For more than 50 years, the AAMCO franchise has been the worldwide leader in transmission repair. 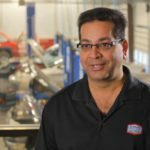 In that time, AAMCO has helped hundreds of entrepreneurs realize their dreams of opening car repair businesses that become a dynamic part of communities nationwide. 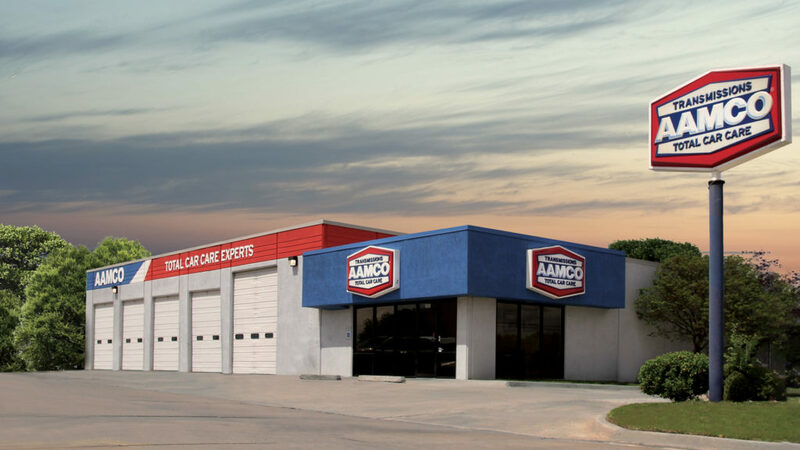 In 2019, AAMCO is one of the most forward-looking franchise systems in the nation. In recent years, AAMCO has invested substantially in new technology and training platforms to help make the business model easier to run than ever before. Just as importantly, AAMCO has outlined a clear path to becoming the dominant brand in complex car repair, with a special emphasis on capturing the growing demand for electric and hybrid vehicle repair. The results have been extraordinary. 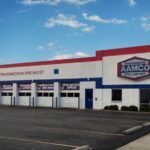 Not only have entrepreneurs without any experience in auto repair opened AAMCO centers in record numbers, but existing AAMCO franchisees are scaling up to multi-unit ownership in record numbers. The industry is taking notice. 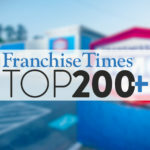 In January, Entrepreneur magazine named AAMCO to its prestigious annual “Franchise 500” list, ranking AAMCO 86 spots higher than in 2018. Even more tellingly, AAMCO outranked the competition, including brands such as Midas, Meineke, Milex and Mr. Transmissions, providing strong validation for the AAMCO business model going forward. In 2014, we launched AAMCO University, a state-of-the-art training facility in Newnan, Georgia, that offers more than 300 hours of classes for franchisees and their technicians, as well a high-tech garage where technicians can learn how to repair electric and hybrid vehicles. To make the business easier to run and more profitable, AAMCO recently launched a new Point of Sale system that provides franchisees with executive-class analytics, helping to make scaling to multi-unit ownership easier than ever. AAMCO also invested in new CRM software, which gives franchise owners access to the entire support network. For more than 50 years, AAMCO has been the worldwide leader in repairing transmissions, one of the most complicated and most expensive parts of a car. Today, it costs between $2,000 to $3,800 for a rebuilt transmission and AAMCO franchise owners enjoy the luxury of high tickets and the ability to thrive on a much lower car count than traditional auto repair shops. AAMCO will continue to dominate the transmission segment, plus we are doing the exact opposite of what our competition is doing: taking action to become the dominant brand for complex car repair. While most legacy brands are sentimental about the past, AAMCO is excited about the future. Led by a visionary executive team passionately devoted to driving revenues to franchise owners, AAMCO is taking bold steps to become the dominant player in complex car repair. The cars of today are much different than the ones AAMCO serviced decades ago. As the auto industry moves toward hybrids and electric vehicles, AAMCO’s legacy as the brand that specializes in complex repairs positions us to become the go-to brand for fixing this new generation of vehicles. With over 600 centers across North America, AAMCO is actively seeking single and multi-unit operators who are passionate about the brand and committed to providing the highest-quality service. Interested candidates should have a minimum net worth of $250,000 and liquid assets of at least $65,000 per unit. 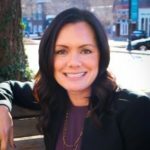 Depending on the real estate site selected, franchisees can expect the total investment to be approximately $223,600 to $333,500, with a $39,500 initial franchise fee. Reduced franchise fees are available for honorably discharged veterans.